The ruling party has won in just 18 federal constituencies out of the 147 for which results have been declared. 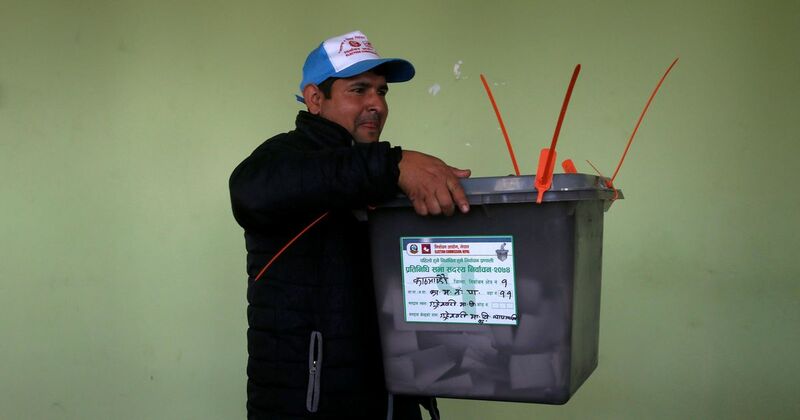 An alliance of Communist parties in Nepal is on course to form the next government, with results for most Federal Parliament constituencies and Provincial Assembly constituencies in on Monday, The Kathmandu Post reported. The results come as a shock to the ruling Nepali Congress, which will finish third in the race. 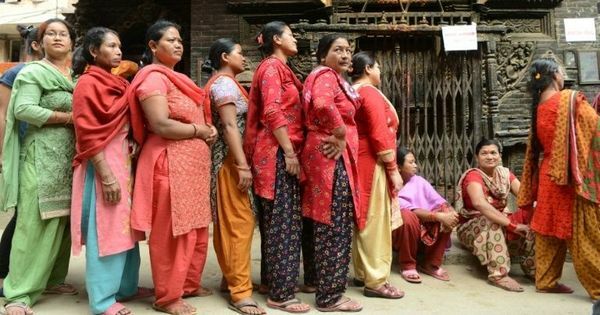 The Communist Party of Nepal (Unified Marxist-Leninist) emerged as the largest party, winning in 74 out of 147 federal constituencies, with results for 18 constituencies yet to come in. The party was also leading in seven out of these 18 constituencies. In the Provincial Assembly elections, the CPN (UML) won in 149 out of 287 constituencies for which results had been declared. It was also leading in 13 out of the remaining 38 constituencies. The second largest party was the Communist Party of Nepal (Maoist Centre). It won 32 seats and led in 3 seats in the Federal Parliament. In the Provincial Assembly, the CPN (Maoist Centre) won 64 seats and led in 11. The Nepali Congress, which is close to the Indian establishment, will finish third in the elections. The party has won in just 18 federal constituencies and is leading in three. Its candidates have been victorious in 36 provincial constituencies and are leading in six others.